It is a little known fact that fifty percent of all sales online are made at a search engine's suggestion. Placing highly in Google is an effective way to ensure the success of your brand, whether you own an online shop, or even a coffee shop. With 50% of the general populace now browsing the web, and almost ninety percent of them discovering internet sites using the search engines, it has never been more vital to have a fully optimised site online to be able to get additional customers and clients. Contact one of our specialists immediately to find out the ways we can help your business using successful internet marketing solutions such as these. 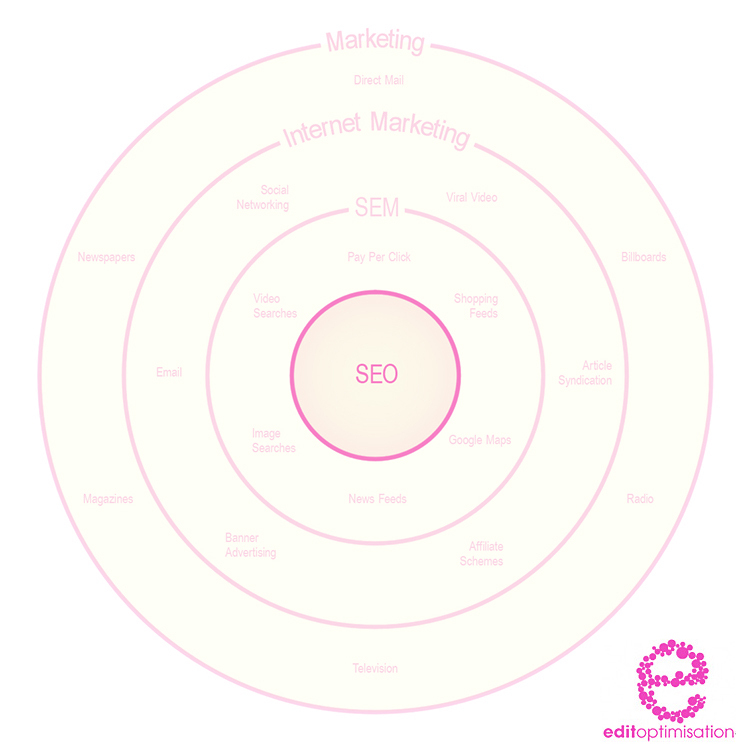 Edit Optimisation is an internet marketing firm that has worked alongside assorted clients in Eastbourne, and therefore are also available to travel to the surrounding cities to perform seminars and consultations. We offer a complete selection of services, spanning across simple SEO consultant services and practical advice, to 100% tailored managed internet marketing campaigns. As well as these, we also offer a comprehensive set of solutions, and a great Pay Per Click package with the incorporation of conversion improving systems. We spec up and build click through rate monitoring software, meaning you can efficiently stay up to date with your website's statistics. As an outfit , we have been offering our abilities for almost a decade, and have access to a host of knowledge, multiple resources, and numerous associates within the internet marketplace. 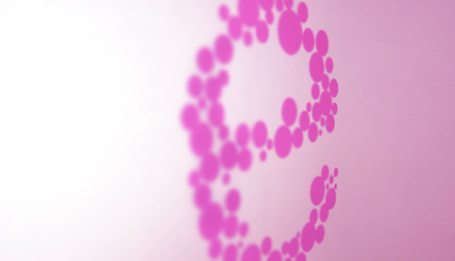 We are only search engine marketers, and as such, we do not supply web development of any sort. Ethical organic SEO - the chief field of our abilities - shapes the core of our firm. We conclude that at the end of the day, organic optimisation will provide the most practical influx of customers that you can forge a lucrative business with. Hand in hand with our search engine optimisation service, we offer a second-to-none link building service. Even though we are strictly 'white hat' SEO's when we are building for our clients, we are also experienced in unethical SEO techniques, however this is purely from a development standpoint, so that we might understand the search engines better. Many image management companies and web designers are adding search engine optimisation as an additional service. Often they only understand the onsite elements, for excellent results you need a specialist. Would you be interested in joining our team? We are currently open to accepting new representatives in the Eastbourne area. If you think this could be you, please visit our careers page. 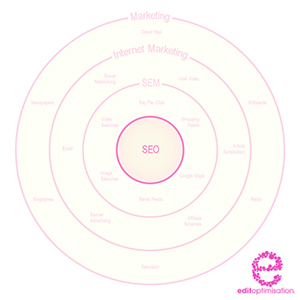 UK specialist SEO company: Providing bespoke SEO services & strategies to Eastbourne based businesses.